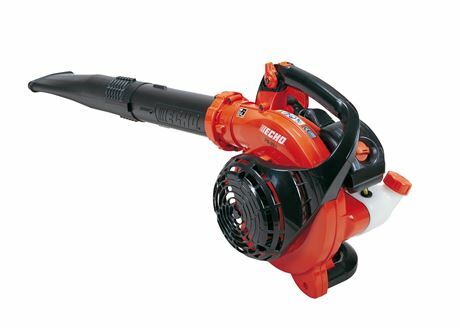 This is a 100% Professional grade Hand Held Blower as are all Echo products. Echo developed the first backpack blower, the first handheld blower and the first “quiet” blower. Constantly working on enhancing both performance and comfort, recent innovations include a patented operator cooling system. Categories: Garden Equitment, Leaf Blowers. This is a 100% Professional grade Hand Held Blower as are all Echo products. Echo developed the first backpack blower, the first handheld blower and the first “quiet” blower. Constantly working on enhancing both performance and comfort, recent innovations include a patented operator cooling system. So, if you are looking for an industry-leading blower, ECHO has just the product for you. Comes with a 5 Year Domestic Warranty or a 2 Year Professional Warranty.